I’d be lying if I told you I knew how all writers thought. I barely understand how my mind works. LOL I’ve yet to have a story idea spring fully formed from my mind. Sometimes it’s a notion, sometimes it’s a headline, sometimes it’s a . 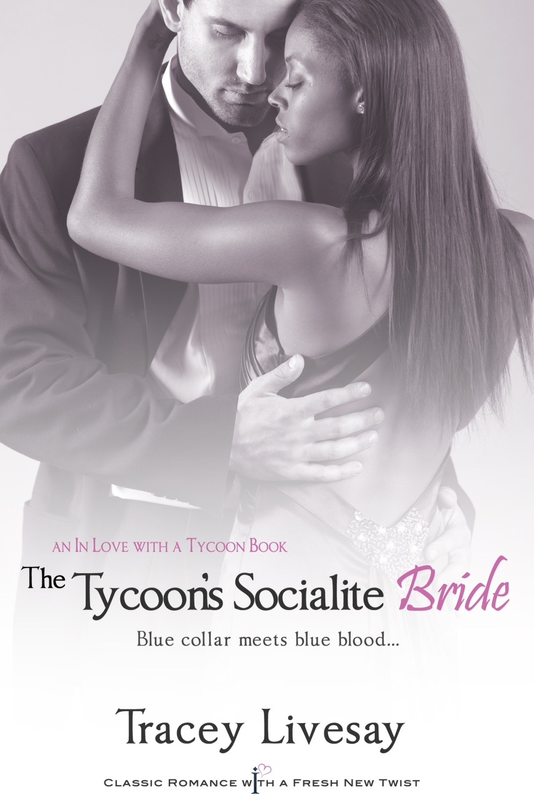 For my debut novel, The Tycoon’s Socialite Bride, I pictured the scene first. I had an image of an elegant, sophisticated woman waiting outside of an executive’s office all day for a chance to talk with him. Finally, when it was clear that she wasn’t going to be let in, she gets annoyed and bursts into his office. I thought, what could that woman care so much about that she would be willing to go to such an extreme? To avenge his mother’s mistreatment at the hands of her upper-crust employer, self-made real estate tycoon Marcus Pearson needs entree into their exclusive world. When D.C. socialite Pamela Harrington comes to him for help, Marcus realizes the golden admission ticket he’s been seeking has suddenly fallen into his lap. 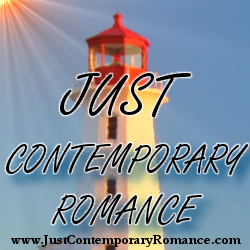 Pamela will do anything to save her favorite cause, even agree to a marriage of convenience. The altruistic “it-girl” isn’t worried about the pretend passion with Marcus turning real; she’s sworn off powerful, driven men who use her for her family’s connections. So she’ll deny the way her pulse races with one look from his crystalline blue eyes. And he’ll ignore the way his body throbs with each kiss from her full lips. Because there’s no way he’ll lose his blue-collar heart to the blue-blooded beauty. But Marcus Pearson was unlike anything or anyone she’d ever experienced. She didn’t know how to explain the draw she had to him. She’d never understood the power of passion, how it could make you do things you’d never thought possible. Even now, a part of her wanted more from him. The knowledge that she possessed so little self-control terrified her. She pushed away from him, her desperate strength clearly catching him off guard. Gathering her courage, she forced herself to look at him. A slight flush covered his cheekbones and his jaw was a slab of granite. His hair, the only soft thing about him, was a disheveled cascade against his forehead. His eyes bored into hers and she wanted to give in to their demand, but she couldn’t do that to herself again. “You’ve made your point,” she said. He stared at her with a look full of awareness. As though he knew how weak her defenses were and was debating whether he would press forward for surrender. Finally, with a decision made, he smoothed his hands through his hair, bringing order to the chaos. He surprised her with the thoughtfulness of that statement. He was a complex mixture of arrogance and consideration, ruthlessness and charm. The wedding was in two days. Was that enough time to perfect her mask of indifference? Was such a thing possible with him? “Hey Pamela,” he called, when she’d started back toward the tunnel entrance. She turned, her breath catching in her throat at the sight of him standing with the field behind him. Tracey Livesay wrote her first romance novel at the age of eleven, called “The Healing Power of Love.” With a detour through college and law school--where she met her husband on the very first day--she’s finally achieved her dream of being a published author. She lives in Virginia with said husband and three kids. For info on her upcoming releases or to chat about TV, movies and/or purses you can check out her website (traceylivesay.com) or find her on Facebook (TraceyLivesayAuthor) and Twitter (@tlivesay). I'm often curious where writers get their inspiration for a story so thanks for sharing this post. Not being a writer, it's always a bit of a wonder to me.